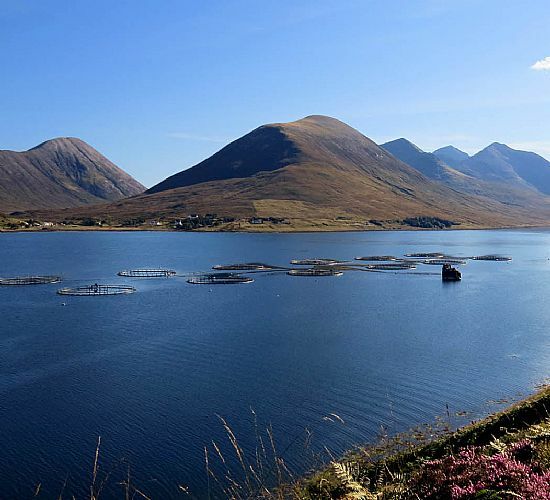 This piece from The Ferret explains more about the new SEPA Finfish Aquaculture Sector Plan, which opened for public consultation on 7th November 2018 – respond online here. Pollution from fish farm pesticides is more widespread than thought and is harming marine wildlife, according to the Scottish Government’s green watchdog. Monitoring by the Scottish Environment Protection Agency (Sepa) has detected a toxic chemical used to kill the sea lice that plague caged salmon in virtually all 302 samples it took from around eight fish farms. Sepa is now planning a crackdown on the use of the chemical, emamectin, at new fish farms. In wide-ranging proposals for a long-awaited new regulatory regime for fish farming being unveiled today, the agency also promises to “strengthen” its oversight of the industry. Critics, however, warned that Sepa is not going far enough, and urged an immediate ban on emamectin. The fish farming industry said Sepa’s new regime would allow “gradual and careful expansion” and insisted it had kept to Sepa guidelines on pesticides in the last five years. The Ferret reported in 2017 that 45 lochs were polluted by fish farm pesticides. In a series of investigations, we revealed that both Sepa and the Scottish Government had secretly bowed to industry pressure not to ban emamectin, marketed as Slice. Now Sepa is releasing the findings of a new survey in which it analysed 302 samples from 93 sites around eight fish farms in Shetland. It found emamectin in 98 per cent of the samples. Another lethal sea lice pesticide, teflubenzuron, was detected in 46 per cent of the samples, despite the fact that it hasn’t been used since 2013. Residues of the chemicals were “more widely spread in the environment around fish farms than had previously been found,” Sepa said. 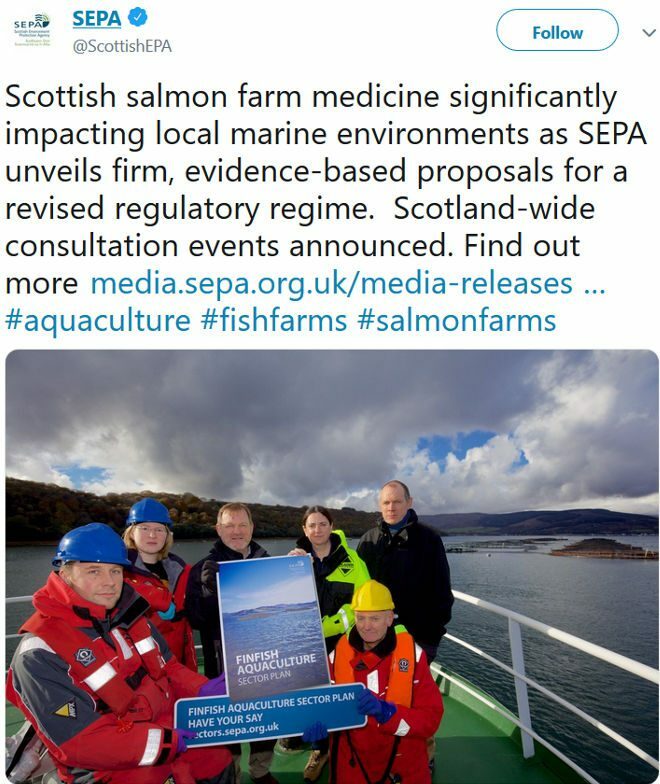 Sepa is going to adopt a “precautionary principle position” and impose “much tighter “ limits on the use of emamectin – though only on new fish farms. “This interim standard will set a limit so low that it will, effectively, mean emamectin can only be discharged in very limited quantities at any new site,” it said. Sepa has asked a UK scientific advisory group to make recommendations on new environmental standards for emamectin. The Scottish Government will then consult on changing the legal limits for all fish farms. In its “sector plan” for the aquaculture industry, Sepa is also tightening controls on the amount of faeces and uneaten food that can be dumped on the seabed from salmon cages. It promises “more powerful monitoring using the best available science”. Sepa will create a new “enforcement unit” to strengthen the the checking of monitoring that fish farms are required to undertake. “Sepa will also increase and strengthen monitoring of the impact of fish farms in surrounding areas,” the agency said. Another of Sepa’s proposals, which are going out for consultation, could allow bigger fish farms in “sustainable” locations. “Overall, the proposals will combine to encourage operators to site and operate their fish farms in environmentally less sensitive waters and use improved practices and technologies to reduce environmental impact,” Sepa said. In 2017 nearly one in five salmon farms failed Sepa’s pollution assessments, with 56 of Scotland’s 297 farms rated as “poor”, “very poor” or “at risk”. Overall compliance for the industry dropped from 86 per cent in 2016 to 81 per cent in 2017. Initial reactions to Sepa’s reforms were sceptical. “This is welcome research that further demonstrates the profound impact industrial fish farming is having on Scotland’s marine environment,” said the Scottish Greens environment spokesperson, Mark Ruskell MSP. The National Trust for Scotland backed the call to halt the growth of the salmon farming industry. “We welcome the attempts to curb the huge quantities of toxic chemicals discharged by fish farms that have been blanketing the seabed,” said the trust’s senior nature conservation adviser, Dr Richard Luxmoore. 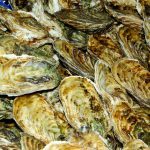 This article was originally published as Wildlife widely damaged by fish farm pesticides, says Sepa by The Ferret on 07/11/2018. Read SEPA’s Finfish Aquaculture Sector Plan and respond online here.